Happy Easter Sunday🐰 Easter Sunday I adored growing up as a kid. We attended as a family Catholic Church. And my father up until his passing we would go to church on Easter day. We loved it! 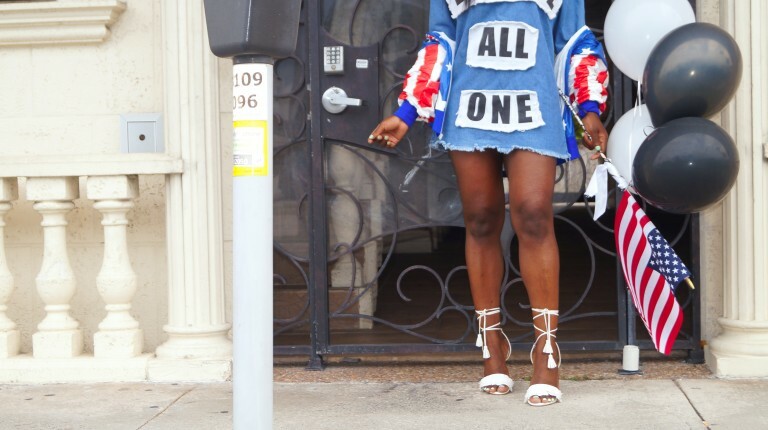 It was always a pleasure seeing all the kids dressed in their Sunday best with a Easter basket…. 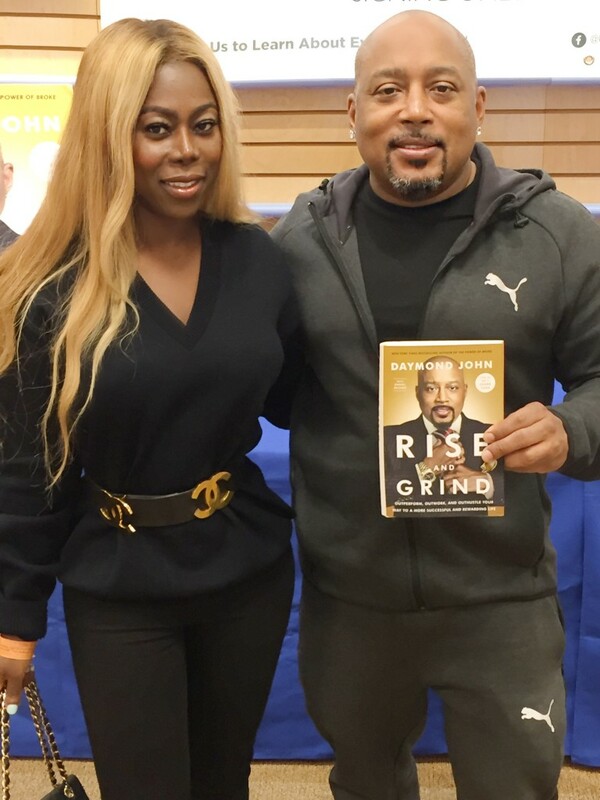 Shark Tank Daymond John Book Signing Rise and Grind.